TaxExcise.com is an IRS authorized e-file provider and a product of ThinkTrade, Inc. We are very happy to announce that we are now the e-file partner with OOIDA to make e-file possible for every owner operator and independent driver. ThinkTrade Inc is an affiliated member of OOIDA since 2010 and has maintained a strong relationship from the beginning. In a longing effort to benefit the members of OOIDA, ThinkTrade Inc has taken the next step to provide e-filing services at a discounted price for OOIDA members. 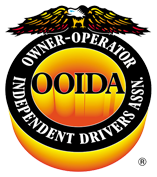 We hope that this partnership with OOIDA will help us to create an everlasting bond with the Owner Operators in the association and provide us the opportunity to benefit all. 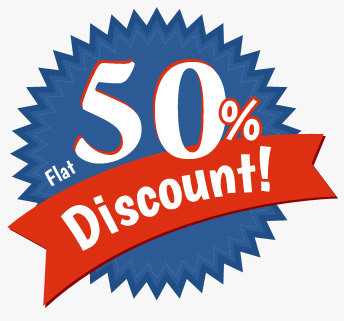 OOIDA members can avail a flat 50% discount on all our e-file service fee. This offer is exclusive for OOIDA Members only. © 2018 TaxExcise.com, ThinkTrade Inc. All rights reserved.